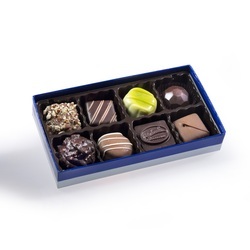 Although life may be like a box of chocolates, it is certainly better with one! Here at Peterbrooke, we strive to give you the best box of chocolate you’ll ever have. 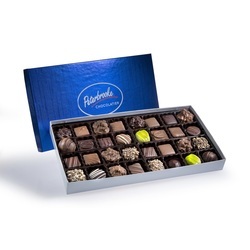 With a variety of boxes, assortments, and pieces to choose from, our Chocolatiers can help you pick the box that is most suited to you. Don’t see a box you like? We’ll put together one for you while you wait! 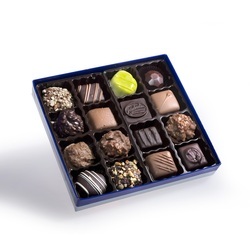 After all, the assortment is only as good as the chocolate it comes with.